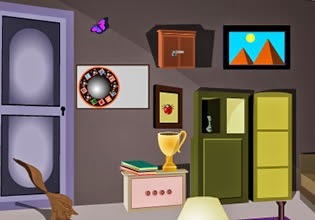 Niece Home Escape is point and click escape game from TheEscapeGames. Explore small house, search for different objects and solve clever puzzles in order to open exit and escape from here. Have fun!